Nokia N97 mini has been spotted at the FCC with a quad-band 3G radio, meaning you’ll be able to use it both in the U.S. and Europe. The device comes with both 900/2100MHz and 850/1900 MHz, used in Europe/Asia and North America, respectively. 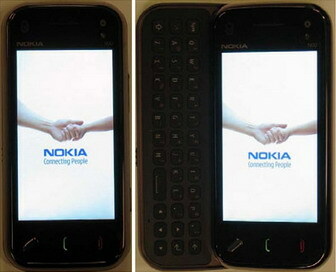 0 comments on "Nokia N97 mini spotted at the FCC"